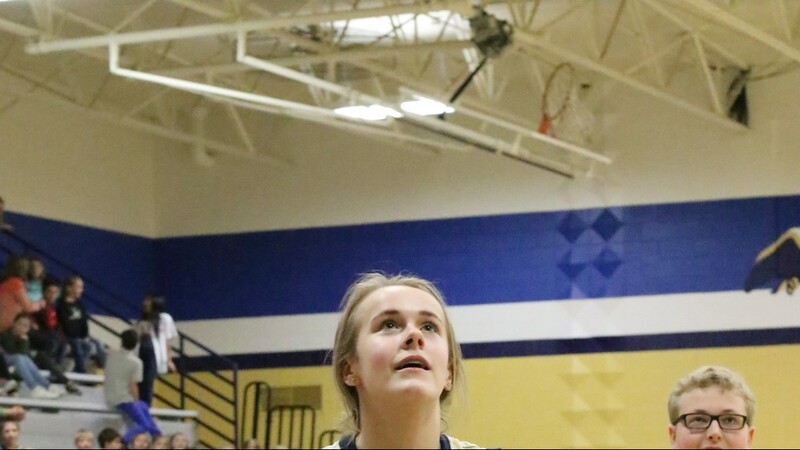 One student takes a shot during the Unified Basketball Game between Zeeland Christian School and Hudsonville Public School on Feb. 22. 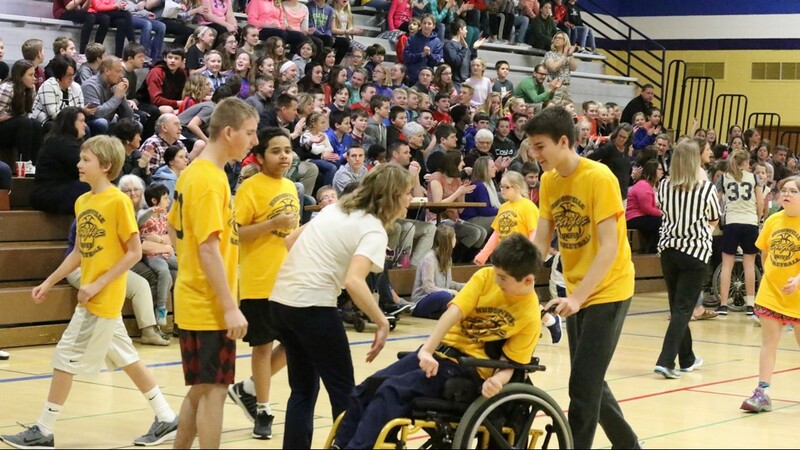 Students and partners on the court during the Unified Basketball Game on Feb. 22. 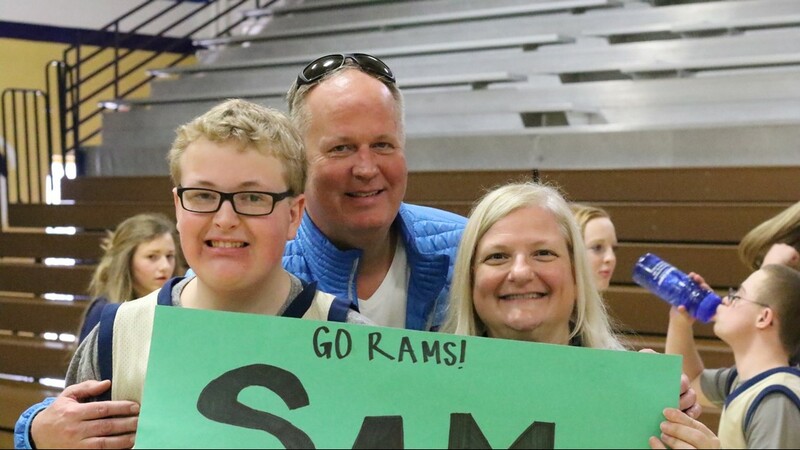 One students and his parents at the Unified Baketball Game between Zeeland Christian School and Hudsonville Public School on Feb. 22. 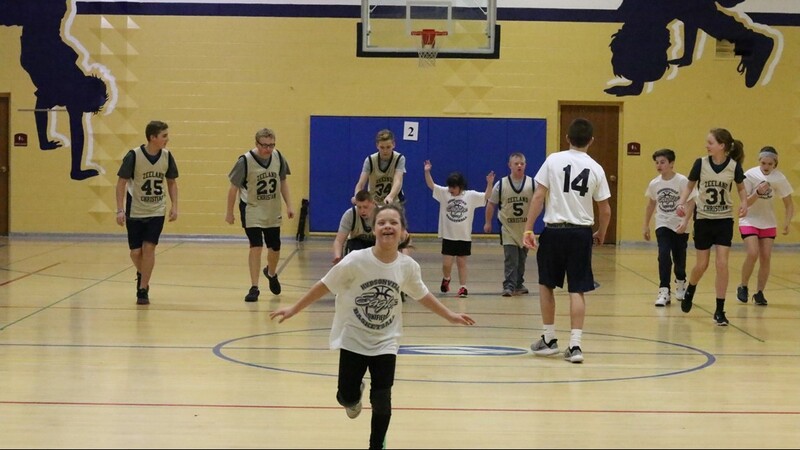 Students on the court during the Unified Basketball Game on Feb. 22. 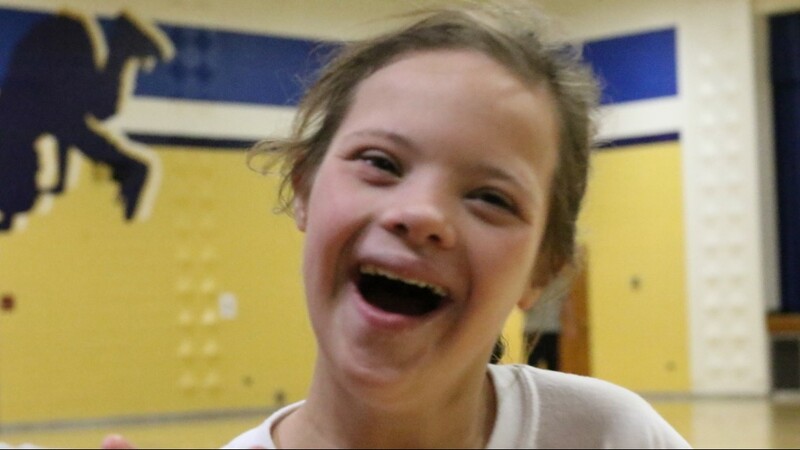 One student is all smiles during the Unified Basketball Game between Zeeland Christian School and Hudsonville Public School on Feb. 22. 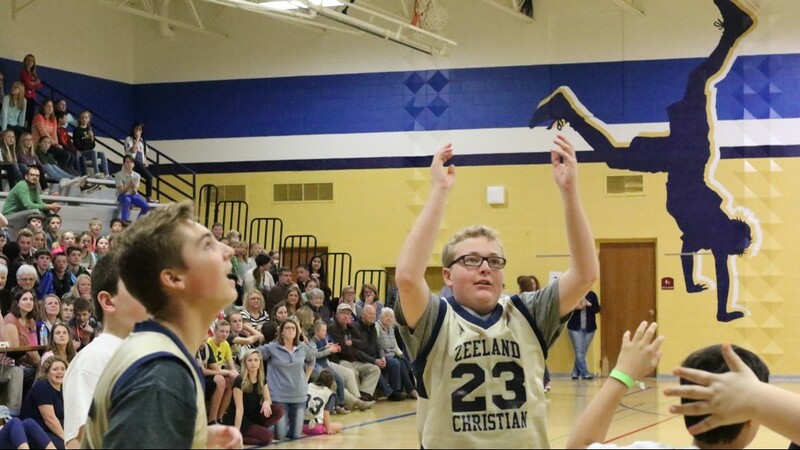 Unified Basketball Game between Zeeland Christian School and HPS on Feb. 22. 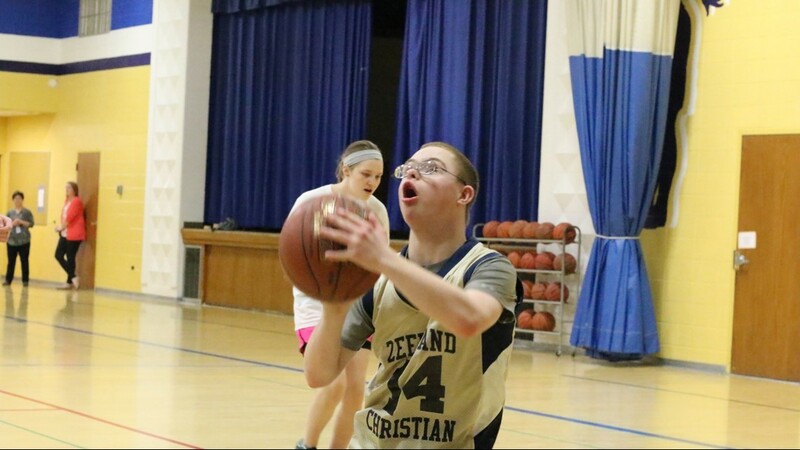 A Zeeland Christian student takes a shot during the Unified Basketball Game on Feb. 22. 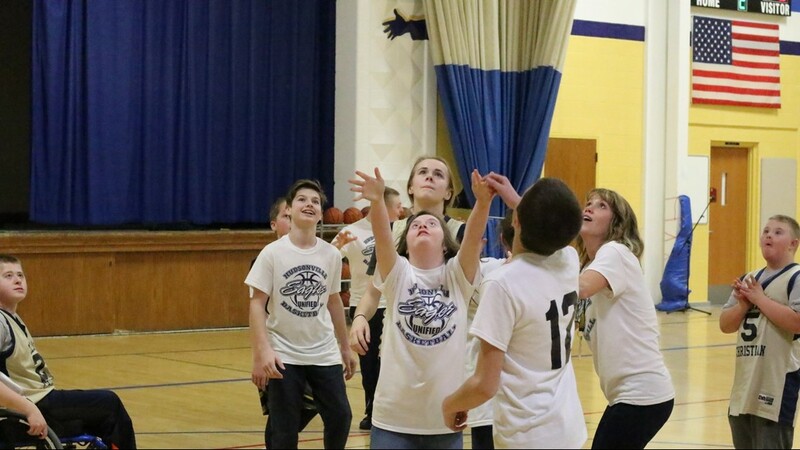 Students on the court during the Unified Basketball Game between ZCS and Hundsonville on Feb. 22. 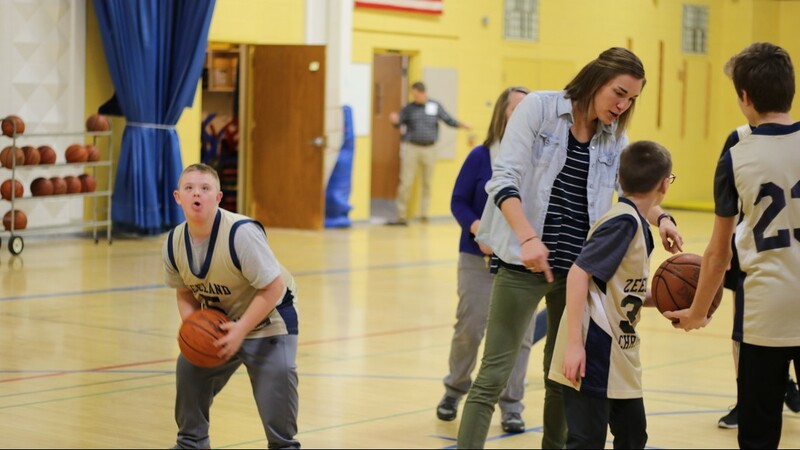 A partner cheers on a student playing in the Unified Basketball Game on Feb. 22. 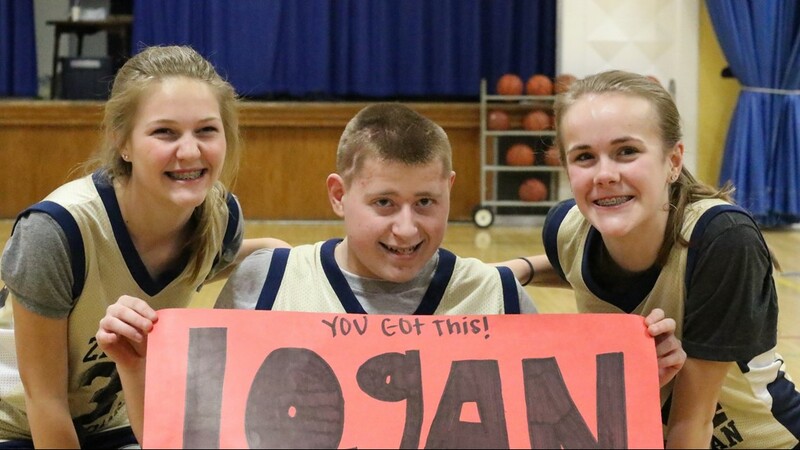 Athletes pose with a motivational sign after the Unified Basketball Game between Zeeland Christian and Hudsonville on Feb. 22. 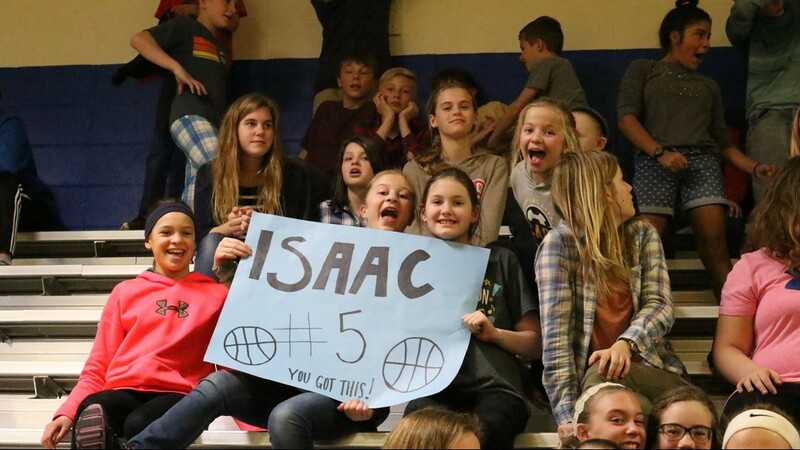 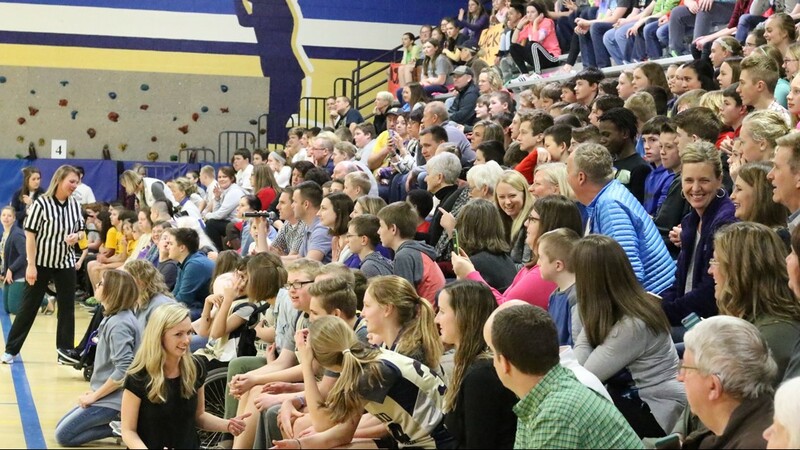 Students in the crowd watching the Unified Basketball Game on Feb. 22. 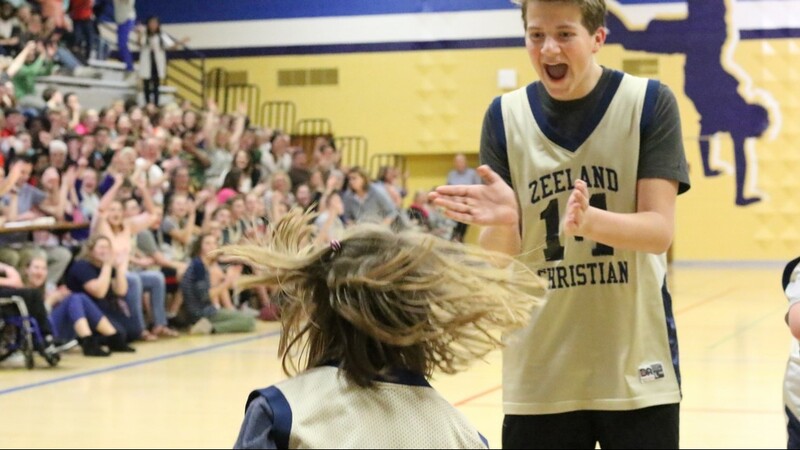 Student and partner from Zeeland Christian at the Unified Basketball Game. 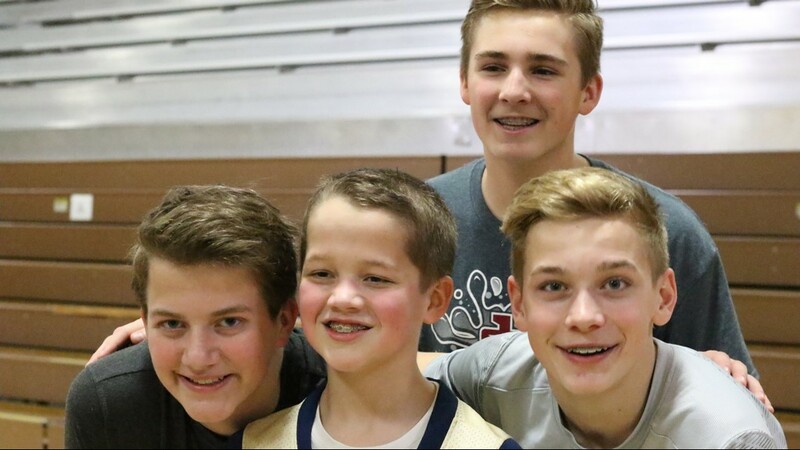 Students from Zeeland Christian at the Unified Basketball Game on Feb. 22. 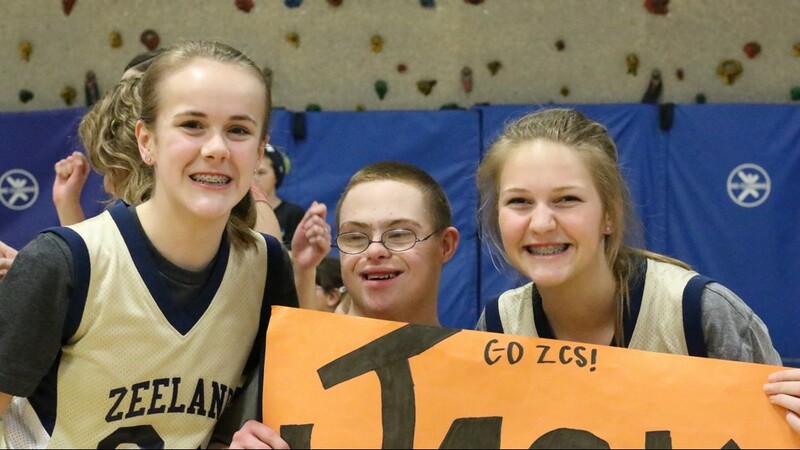 Students in the crowd at the Unified Basketball Game at Zeeland Christian on Feb. 22. 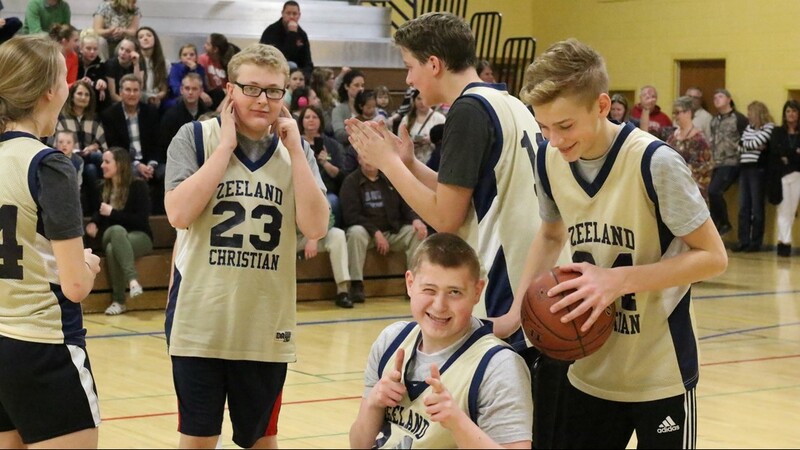 Students and partners from Zeeland Christian on the basketball court during the Unified Basketball Game on Feb. 22. 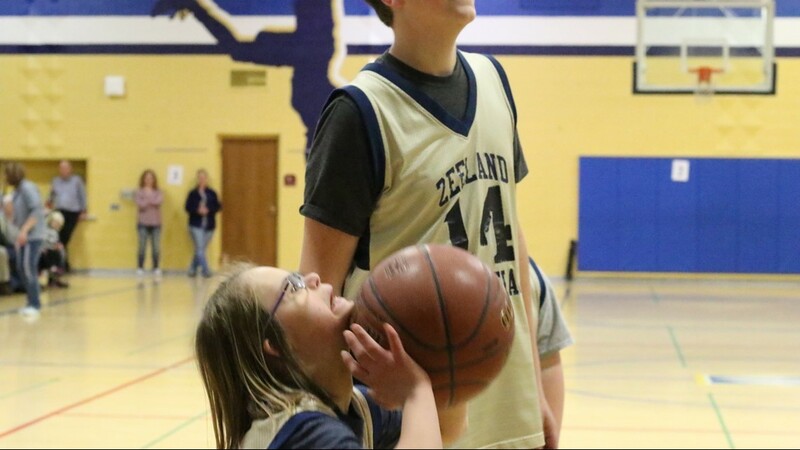 Unified Basketball Game between Zeeland Christian and Hudsonville on Feb. 22. 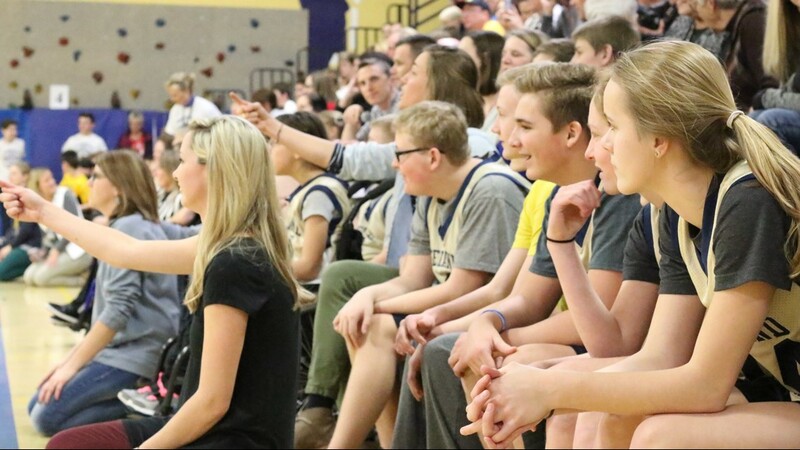 Friends, family and other students in the crowd at the Unified Basketball Game between Zeeland Christian and Hudsonville on Feb. 22. 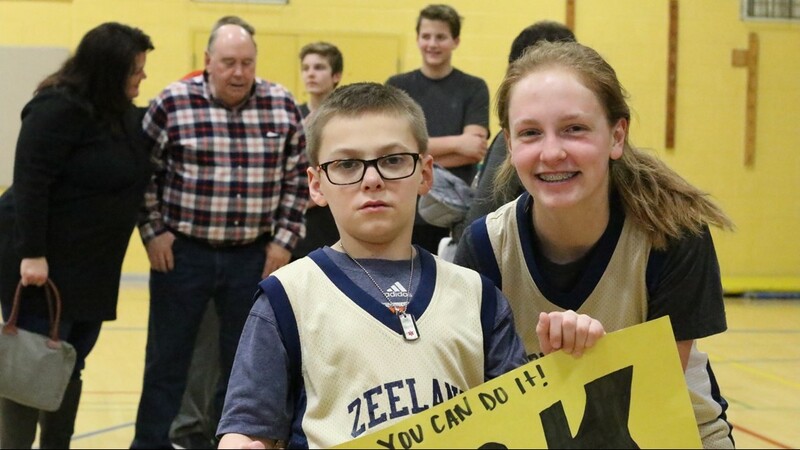 Unified Basketball Game at Zeeland Christian on Feb. 22, 2017. 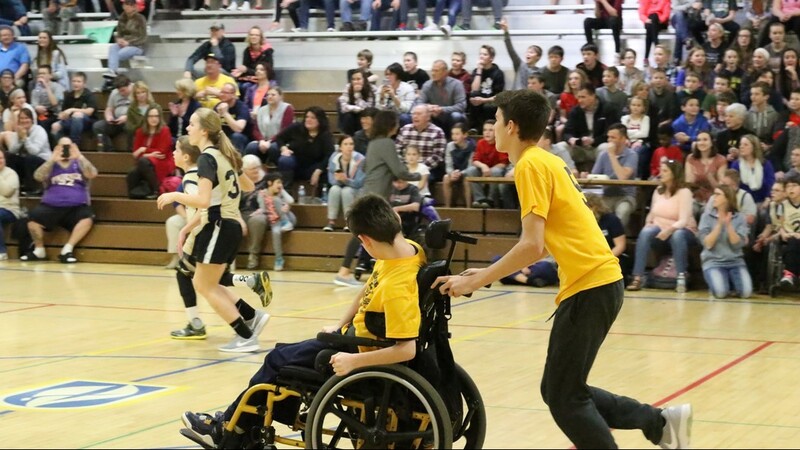 Unified Baketball Game at Zeeland Christian on Feb. 22, 2017.